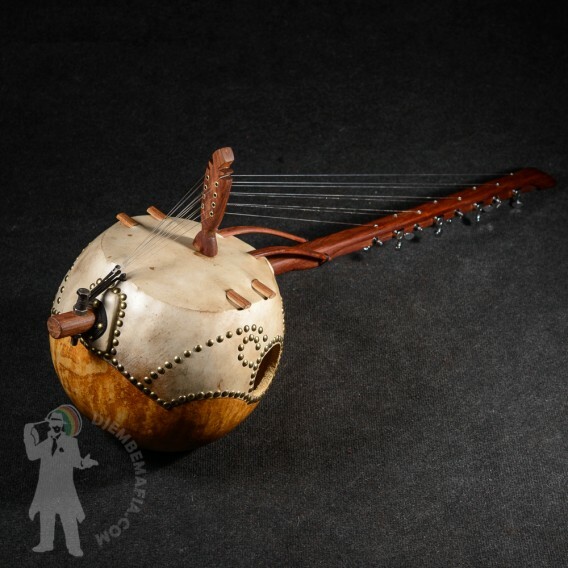 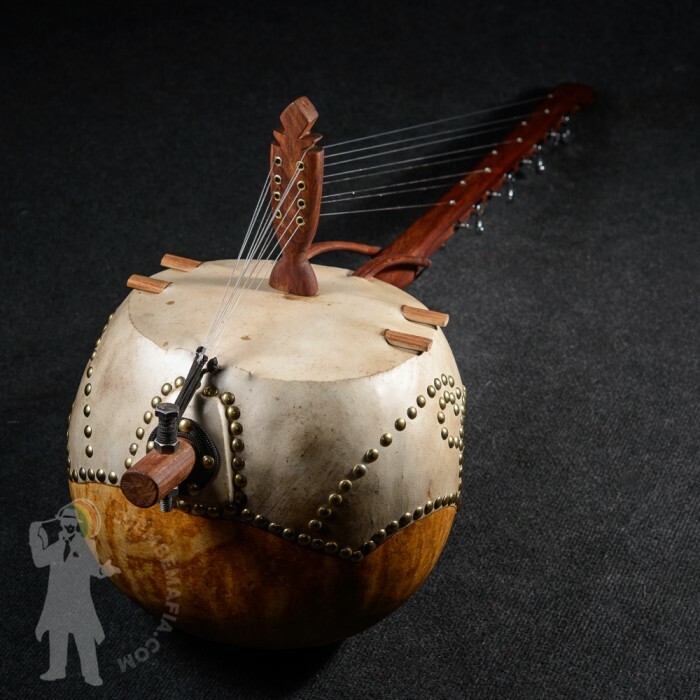 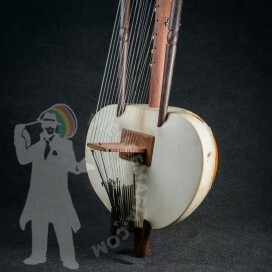 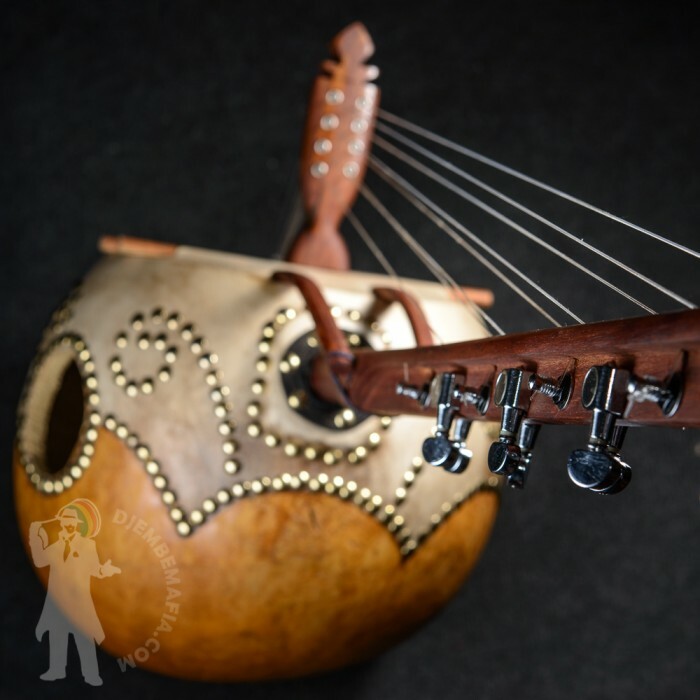 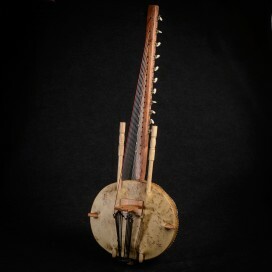 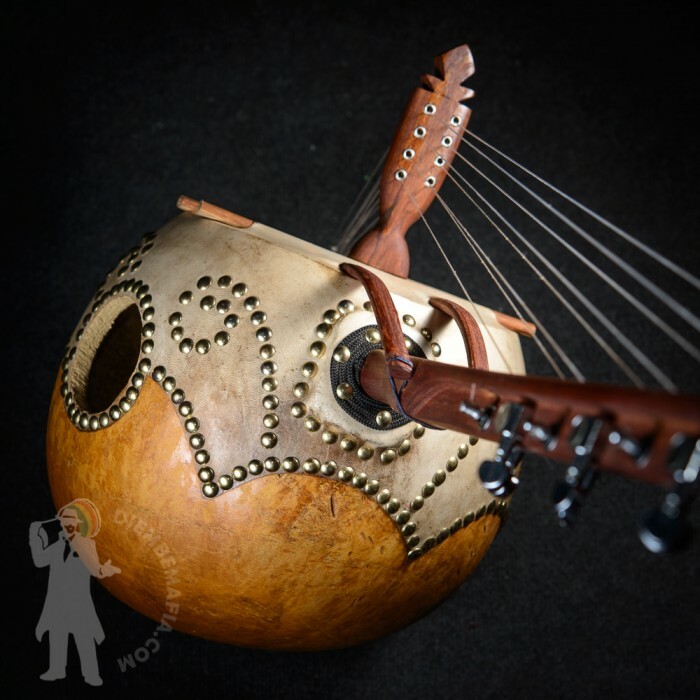 Beautifull eight-stringed malian N´Goni harp made from hard mahagon haré wood. 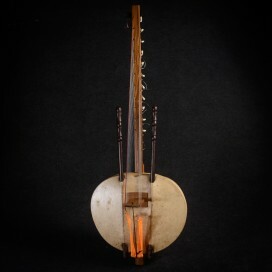 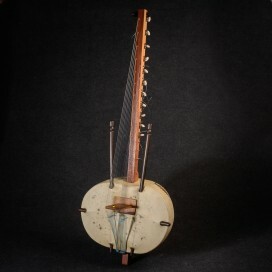 Artistic carved neck with metal tuning system. 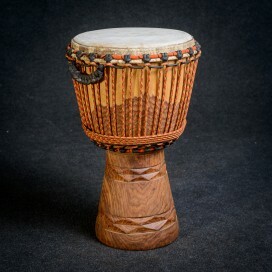 Beautiful and clear sound. 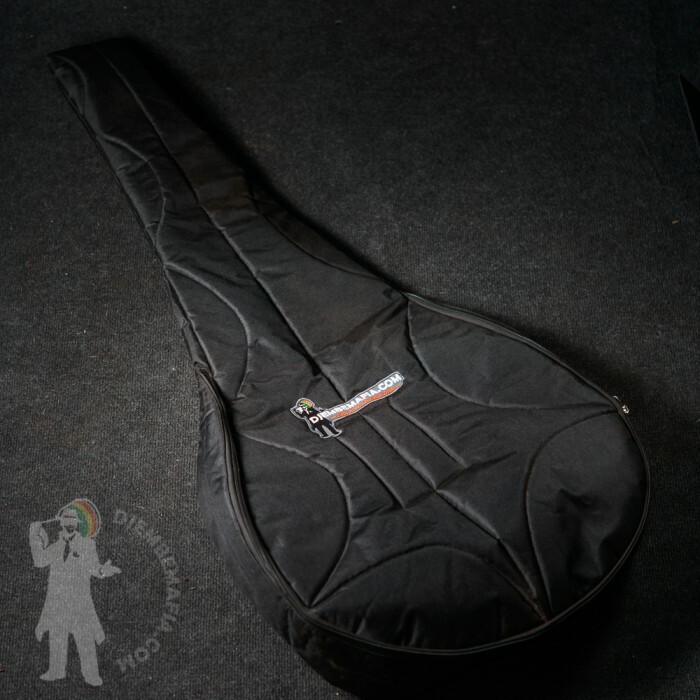 Professional N´Goni. 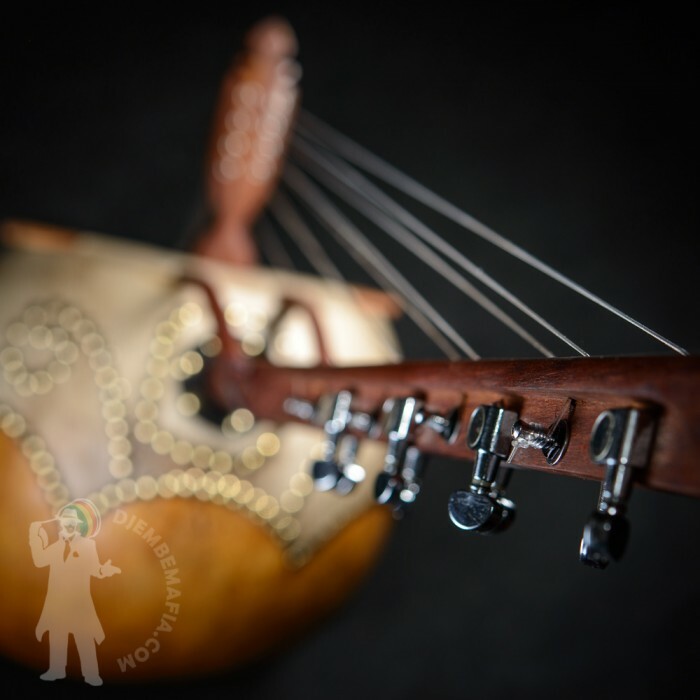 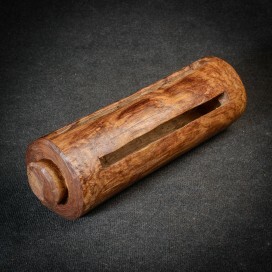 Let your heart flow with charming sounds of this professional N´Goni. 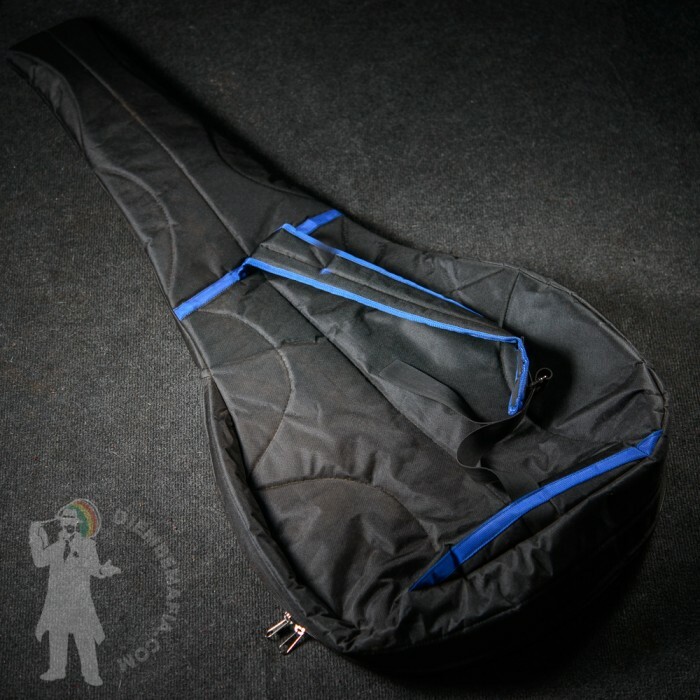 Bag included! 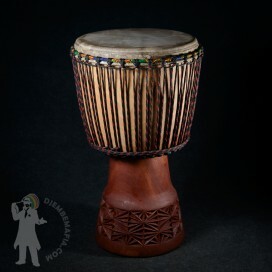 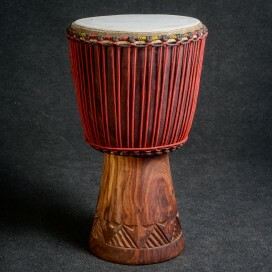 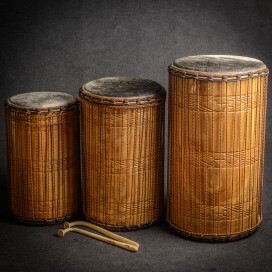 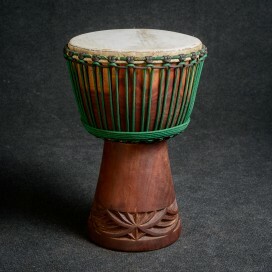 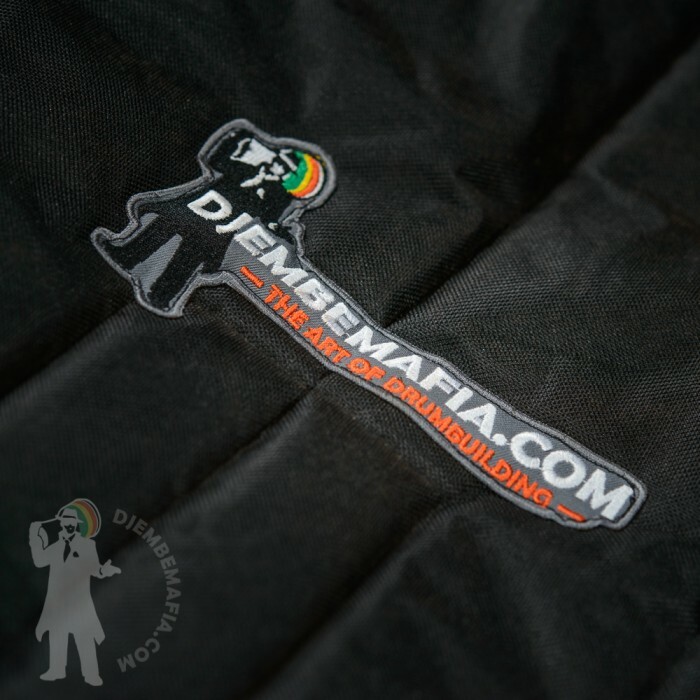 DjembeMafia is the next new generation percussion shop and service company rooted in the music of West Africa. 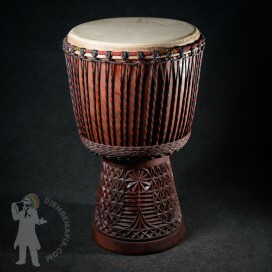 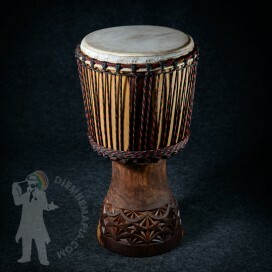 We offer you the best quality djembe drums,percussion and other musical instruments and accessories from West Africa as well as a professional service of all kind including team-building,regular classes,workshops, instrument repairs,djembe tuning and much more.